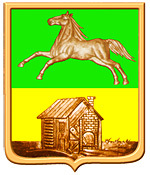 The city of Kemerovo oblast. 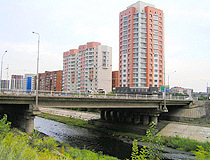 Novokuznetsk is the largest city in the Kemerovo region of Russia. 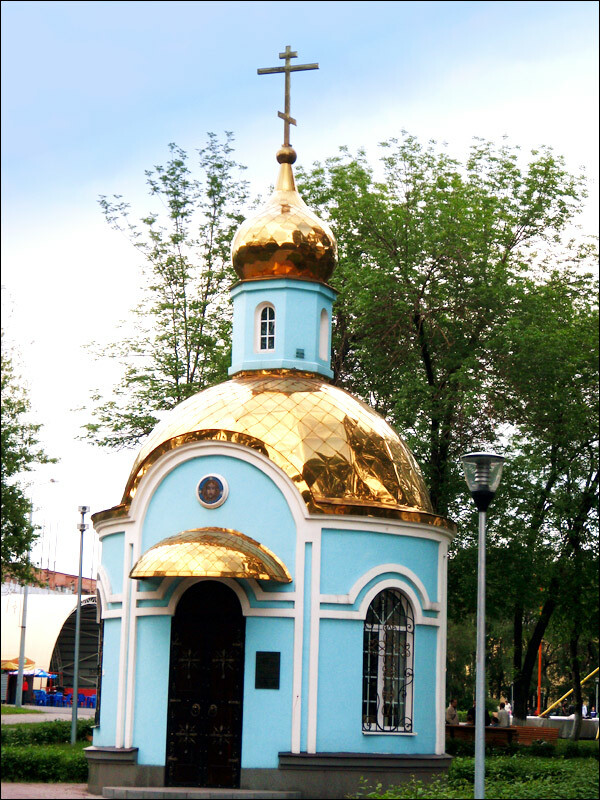 It is located in the south of Western Siberia, on both banks of the Tom River, in the southern part of the region. 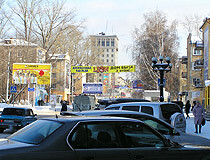 It is an important economic, transport and cultural center of Siberia. 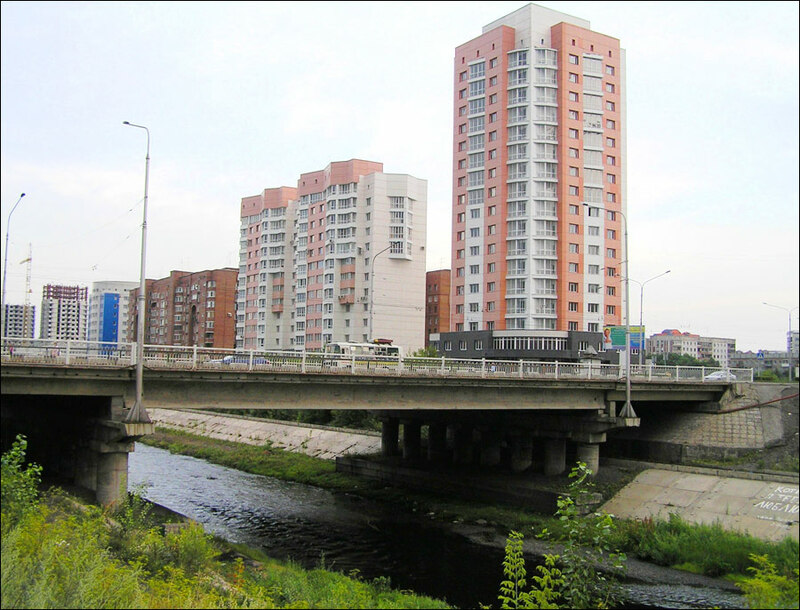 The population of Novokuznetsk is about 550,000 (2015), the area - 424 sq. km. The phone code - +7 3843, the postal codes - 654000-654103. 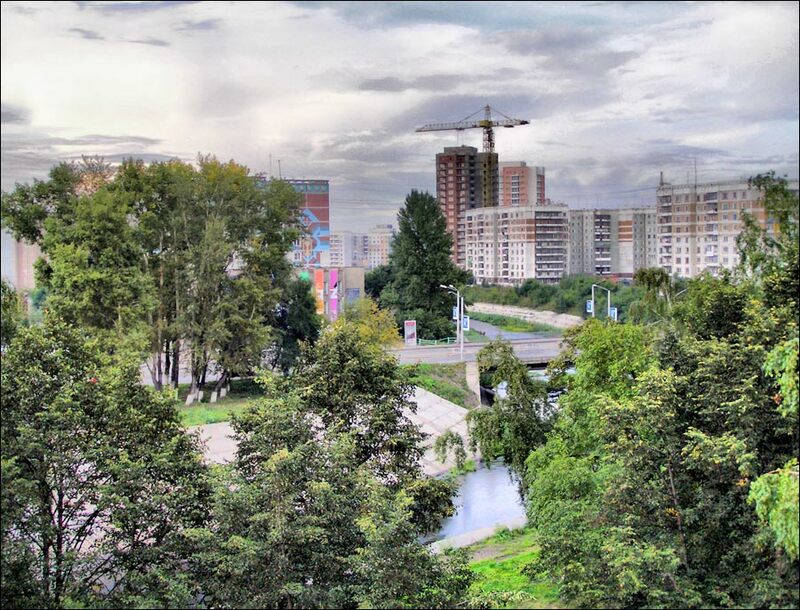 Local time in Novokuznetsk city is April 18, 9:57 pm (+7 UTC). 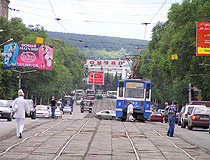 Novokuznetsk is one of the oldest cities in Siberia. It was founded approximately in 1617-1618. From 1620 till the end of the 18th century, it was a stockaded town located on the right bank of the Tom River. 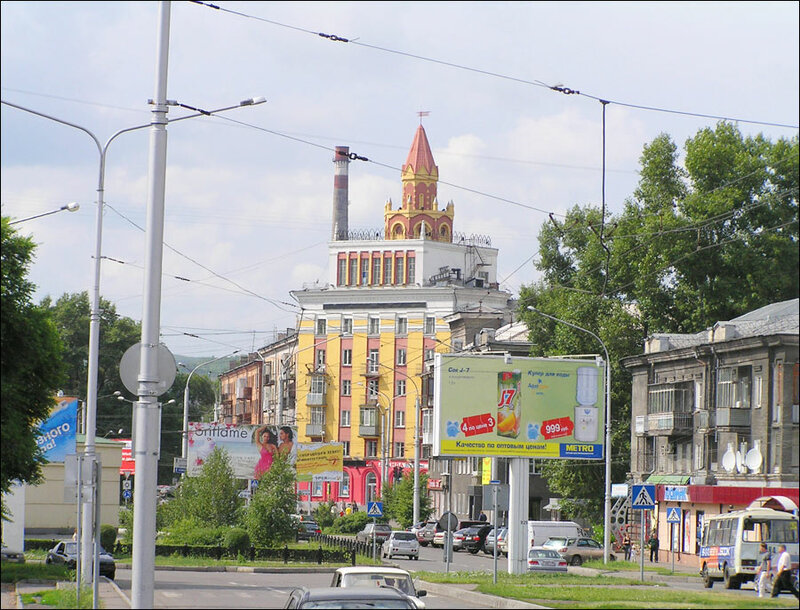 Present Novokuznetsk was formed on July, 3, 1931, on the basis of the settlement of Sad-gorod (from 1929), near a metallurgical plant. 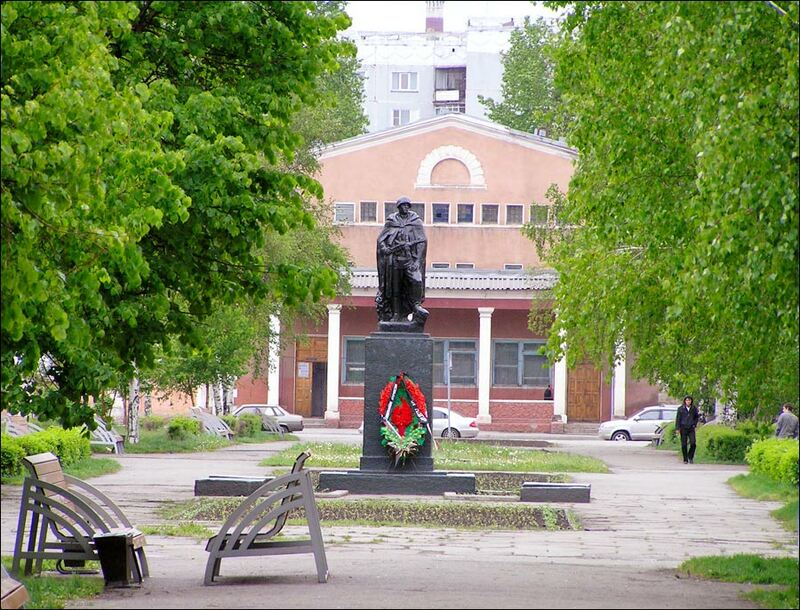 In March 1932, it included the town of Kuznetsk and was renamed into Stalinsk in May 1932. In the 1930s, industrialization turned the town into an important coal-mining and industrial center. 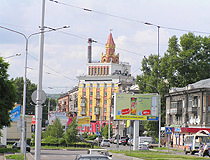 Kuznetsky metallurgical plant began operating in 1931. Later, in 1941, two evacuated plants were also put into operation in the city: Novokuznetsky aluminum plant and Kuznetsky iron-alloys plant. 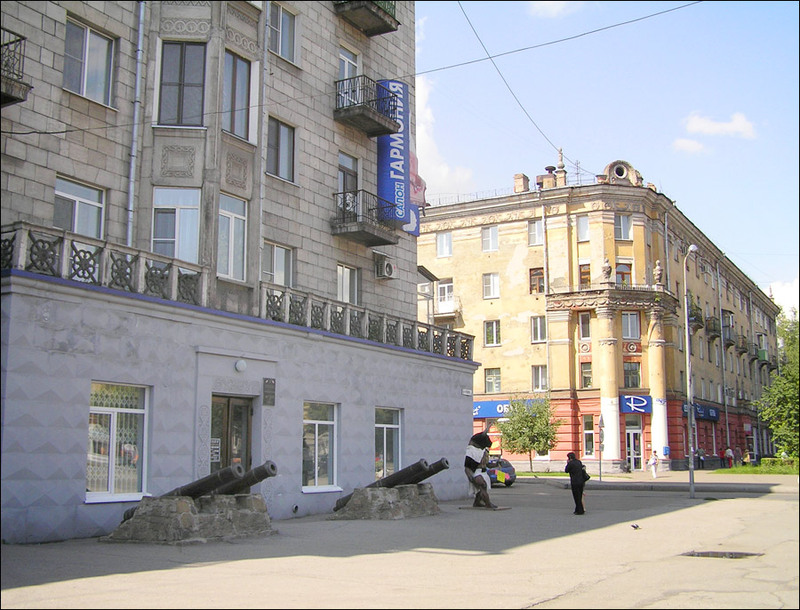 Kuznetsky metallurgical plant produced military products, several tank armies were produced of steel produced in Novokuznetsk. Later, in 1961, the West-Siberian metallurgical plant was constructed. 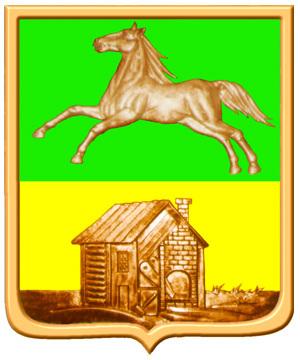 November 5, 1961, Stalinsk was renamed in Novokuznetsk. According to the census conducted in 1989, the population of the city was 599,900. By 1998, the city was in decline. The crisis of 1998 led to the devaluation of the ruble and coal mining and ferrous metallurgy became profitable again. The economic growth of the 2000s caused rapid construction in the city. 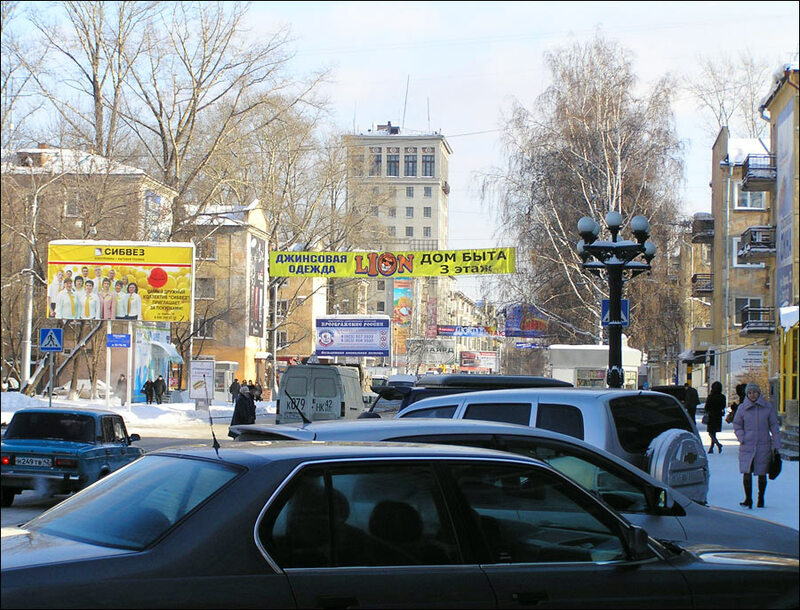 Novokuznetsk is one of the largest metallurgical and coal production centers in Russia, although most of the mines on the territory of the city are closed. The distance from Moscow by roads is 3,751 km. 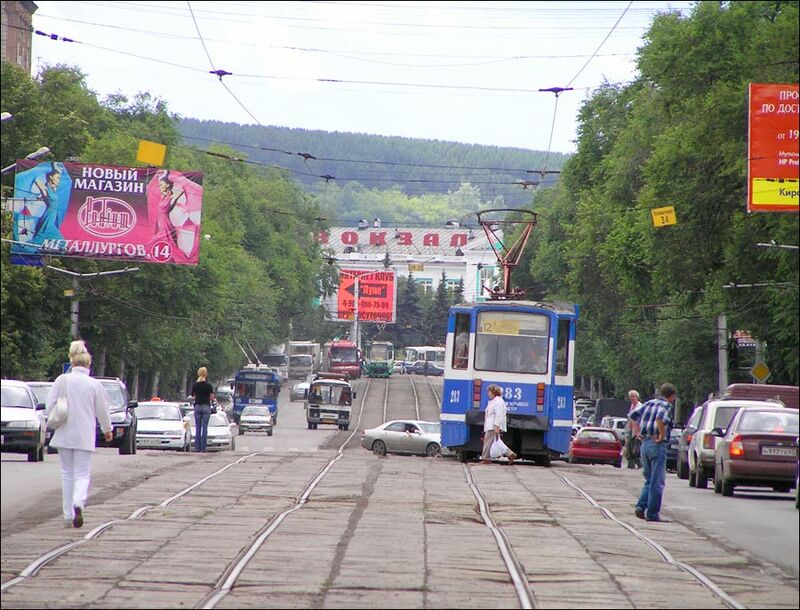 Novokuznetsk City Day is celebrated on the first Sunday of July. 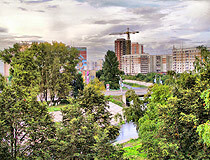 It is the largest city after Tolyatti that doesn’t have the status of an administrative center of the region. 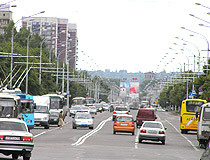 Novokuznetsk is characterized by sharply continental climate. The average temperature in January is minus 15.2 degrees Celsius, in July - plus 18.8 degrees Celsius. From Novokuznetsk railway station you can go by train to Moscow, St. Petersburg, Novosibirsk, Vladivostok, Barnaul, Tomsk, Abakan and other cities, as well as to Kazakhstan and Kyrgyzstan. International Airport Novokuznetsk (Spichenkovo) offers flights to Moscow, Krasnoyarsk, Bangkok (Thailand), Kamran (Vietnam). The main industries of Novokuznetsk: ferrous metallurgy, coal mining, non-ferrous metallurgy, power engineering, machine-building, and metal-working. 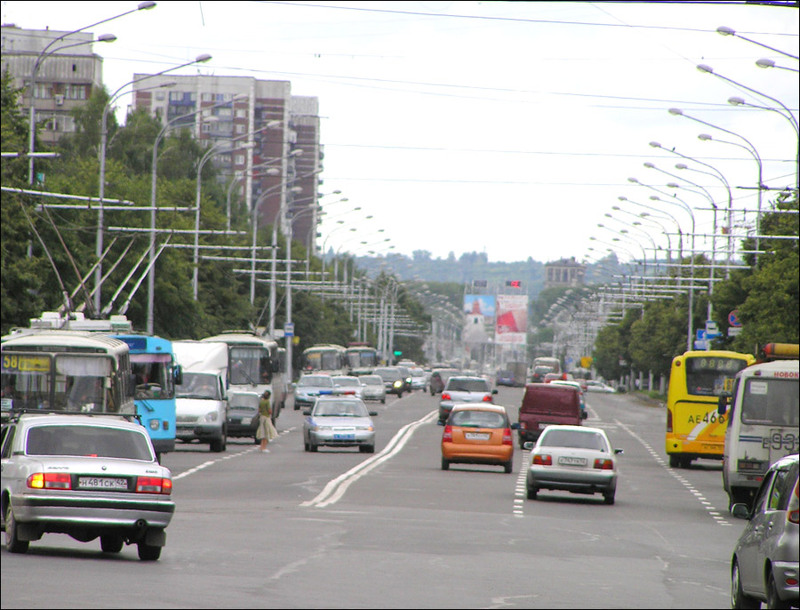 The environmental situation is unfavorable in the city. Air pollution is mainly caused by the metallurgical plants. 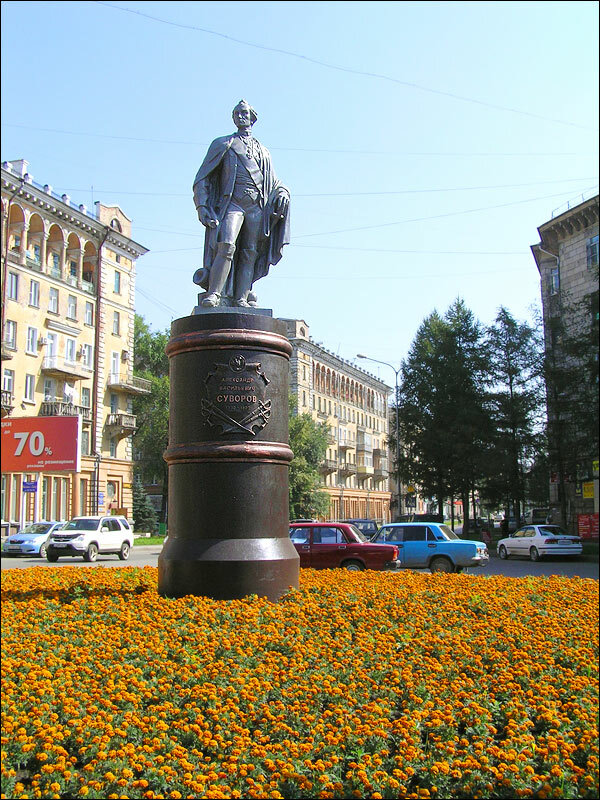 Despite the fact that Novokuznetsk is a relatively young city, it has 37 different objects of cultural heritage, 43 archeological monuments, 3 memorial complexes, more than 70 memorials and plaques. 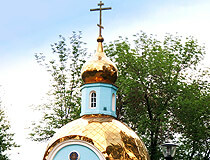 Among the preserved pre-revolutionary stone buildings of Novokuznetsk are: Transfiguration Cathedral (1792-1835), Kuznetsk fortress with barracks, Novokuznetsk distillery. 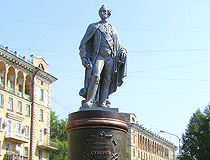 The Museum of Science and Technology named after I.P.Bardin (Metallurgov Avenue, 17). 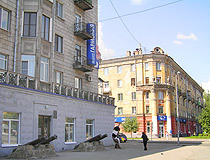 Musical Theater “The Seventh Morning” (Michurina Street, 4). 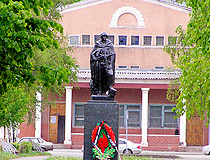 Novokuznetsk Planetarium (Metallurgov Avenue, 16a). Bruce asks: How close is this city to Moscow? The distance from Moscow to Novokuznetsk is about 3,700 km. Was a beautiful visit when we were there, the people were friendly and the city was just great. Would love to come back and see it during the summer season. Thanks internet... I have a friend from Novokuznetsk city. I wanted to learn where she lived. I saw photographs of the city. I saw many modern buildings and Siberian snow in many photos. If l wanted to learn from the books, I would hardly see one or two photos. There are too many photos in Internet. If I have an opportunity (enough money) I may come there for skiing. Thanks Internet, thanks who prepared all these for us in Internet.